Betty is survived by her husband of twenty-eight years, Gene Stark; her son Trev (Nicole) Clayton; and Gene’s children Vicki (Tim) Looker, Gary (Cheryl) Stark, Lori Metcalfe, and Randy (Dodie) Stark; grandchildren, Kirstin (Jon) Siegel, Ryan Clayton and Gene’s grandchildren. 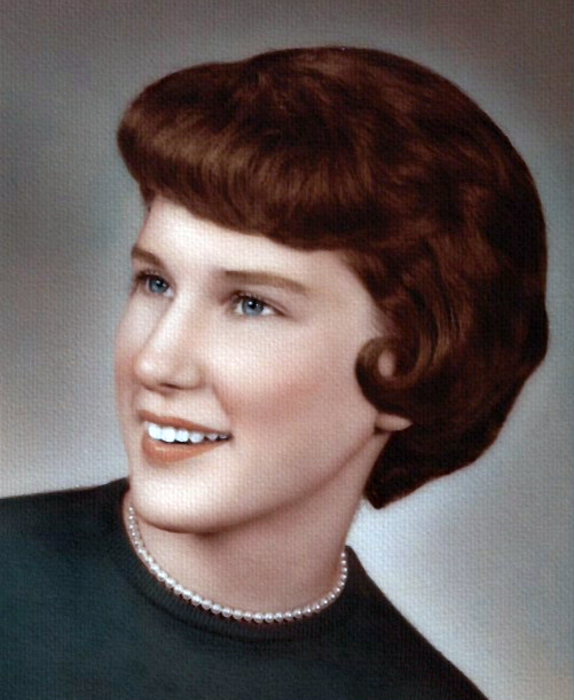 Betty was preceded in death by her parents, John and Martha Bronkema; sister, Arlene Bronkema; brothers-in-law, Arthur Cavanaugh and David Sweers; and brother, Ivan "Bud" Bronkema. Surviving siblings are Geraldine Cavanaugh, Virginia (Jay) Veldman, Norma (Robert) Rassussen, Doris Holman (Ken Conran), Joyce Sweers, Arlyn John "Butch" (Sandi) Bronkema and Barbara (John) Glass; and thirty nieces and nephews. Keeping with Betty’s wishes cremation has taken place. A private family celebration of life will be held at a later date.